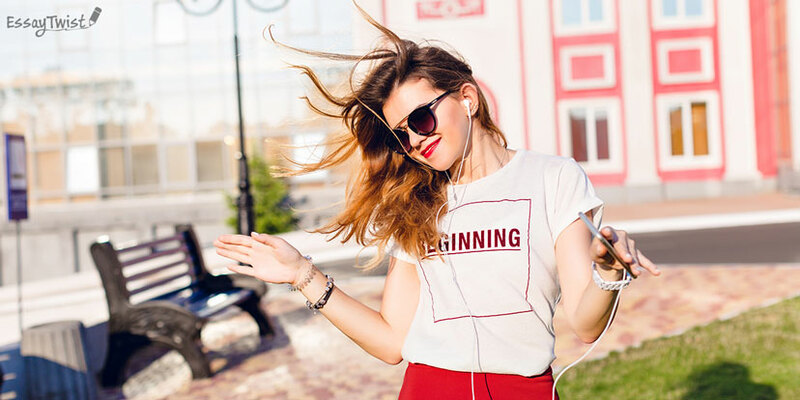 So, we recommend you some chill-out sessions that you can find on Sound Cloud, some classical music or jazz – anything that can be more like background music. So you don’t find yourself singing along with your favorite Taylor Swift or Katy Perry. It really does not help you concentrate at all. By the way, you will stay even more focused if you are sure that your homework is in the safe hands of the specialists from essaytwist.com. There are many debates and contradictions about leaving things undone to the last minute. In some articles with useful tips for students you can often read that you should prepare for your exams in advance and have a strict schedule. But this tip of ours is about something totally opposite. And we want to include it because when we leave something to the last minute, we know that we have to get it done and we somehow just get into this work zone because there is no other choice. As a result, we are much less likely to procrastinate because we feel urgency and what to get the task completed on time. So, we do not really recommend that you leave the whole work to the last minute. But it is more about how we can get into that kind of zone when we are not willing to do it. When we know that there is a deadline, when we can prioritize our tasks. Besides, we feel like accomplishment of this task will benefit us: we may expect high assessment, avoid punishment, or learn something new. So, we are able to discipline our mind and stay focused on the task until we complete it. Keeping those points in mind, we recommend that you set a different time frame when you want to complete all your tasks. 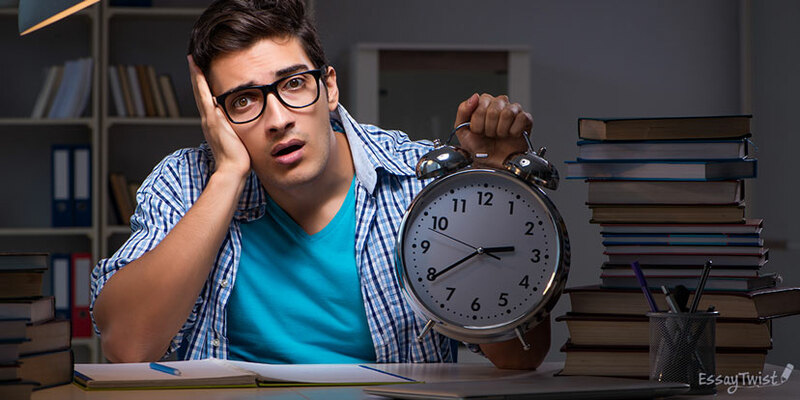 If you write down the time you need to complete something, not only college essays but also the rest of homework, then you are more likely to stick to it and meet those deadlines. Writing down some goals for yourself can also help to boost your motivation and justify why you should not procrastinate. The goals might be as simple as improving your grades, entering a particular university or college, or getting a degree. All that will prompt you to do the work, and you won’t feel that you are doing this just because someone told you that it had to be done. You will contribute to increasing the level of your concentration because you have more motivation supporting you. Here is our final tip that can help you improve your concentration immensely – meditation. We do not mean that you should become a hippy or sit cross-legged and make strange sounds. Meditation is all about just being patient to any thoughts that come in and out of your mind, elaborating, holding on to them, trying to focus on your breath and blocking out all other distractions. The way that we recommend you practicing meditation is just making it a part of your daily routine and spending five minutes of your study break on it. You can sit down on the floor, cross your legs, and lean against a wall. Or you might want to sit on the couch or in a chair. We do not recommend that you lie down because you do not want to end up falling asleep. Just mind your breath and allow thoughts to come and go. Consider your thoughts as little clouds flying in the sky. You do not need to cling to these clouds. Just watch they leave without getting tied to them. This is a useful way to train your mind and practice self-discipline. Meditation is also very restorative and will boost your concentration because you have a quiet time. We hope that you feel much more confident to start working now, knowing that there are a lot of different tips you can use in order to regain your focus. These tips will help you to keep your focus for longer periods of time as well. Good luck!